Associate Justice Teresita Leonardo-De Castro exposed the evidences she gathered against Ex-Chief Justice Maria Lourdes Sereno. She explained why she voted for the Quo Warranto to validate Sereno's appointment as null and void. 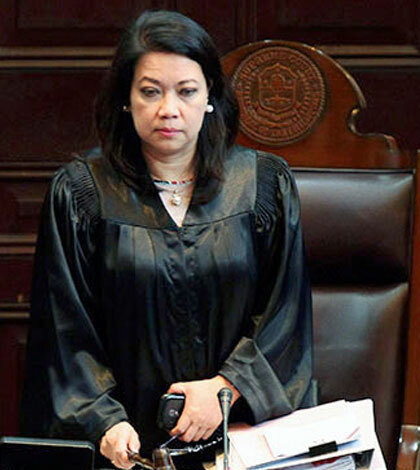 In her 45-page concurring opinion, De Castro said Sereno failed to submit her statement of assets, liabilities, and net worth (SALn) for 2002 to 2006 and Personal Data Sheet (PDS) claiming that she was deputy commissioner of the Commission on Human Rights even when no such position existed.